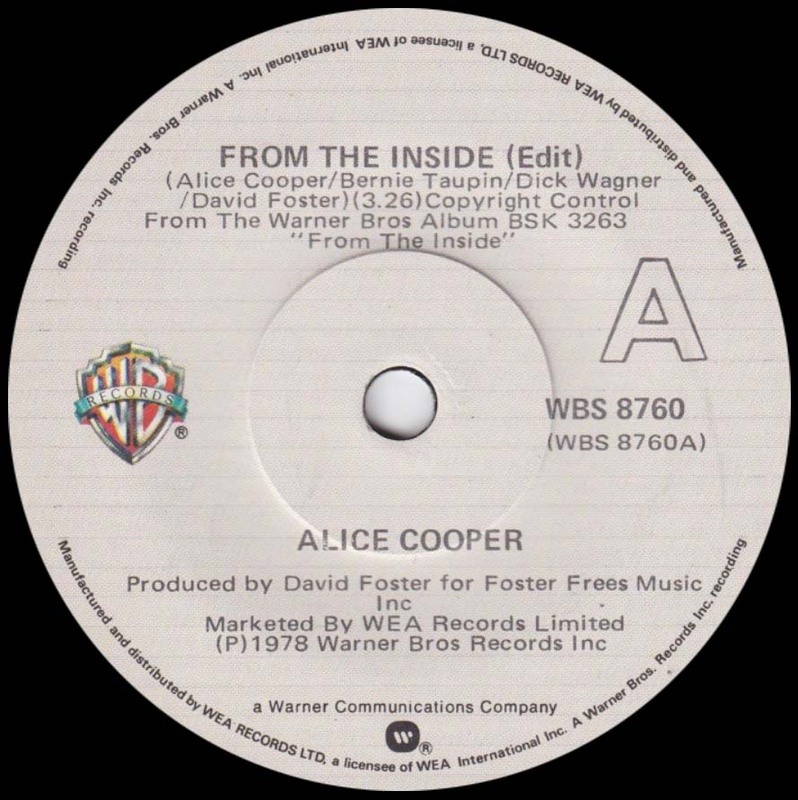 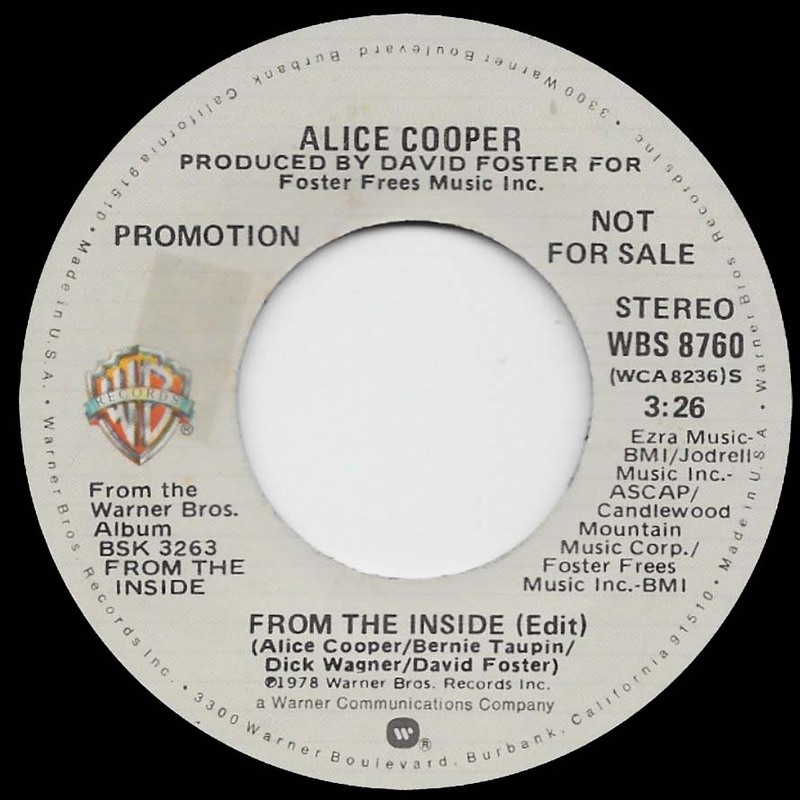 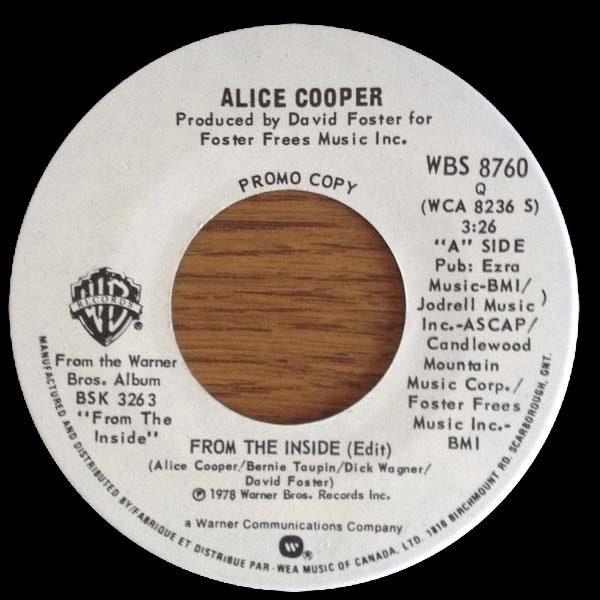 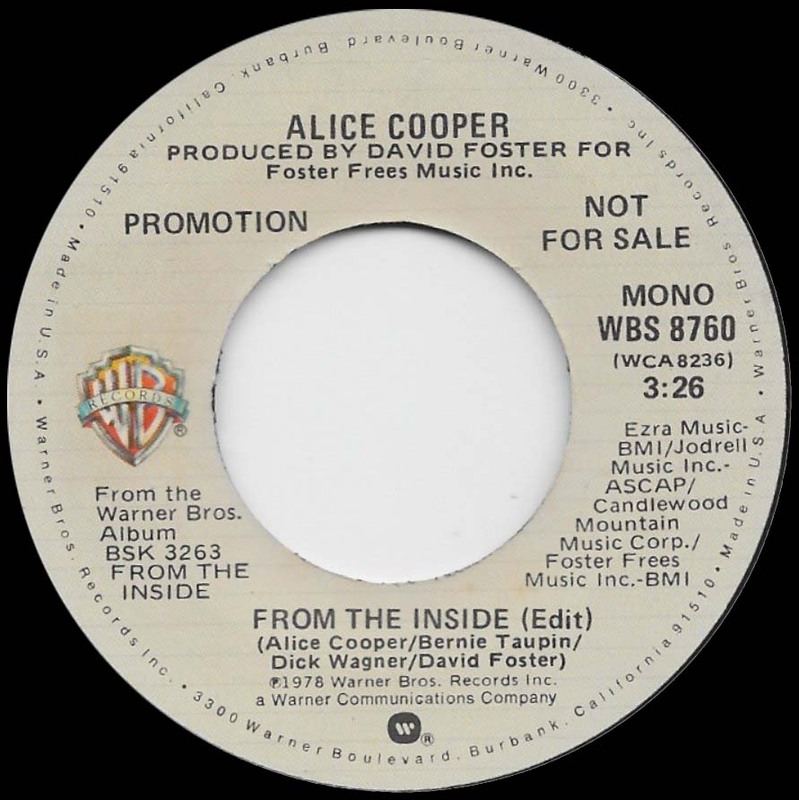 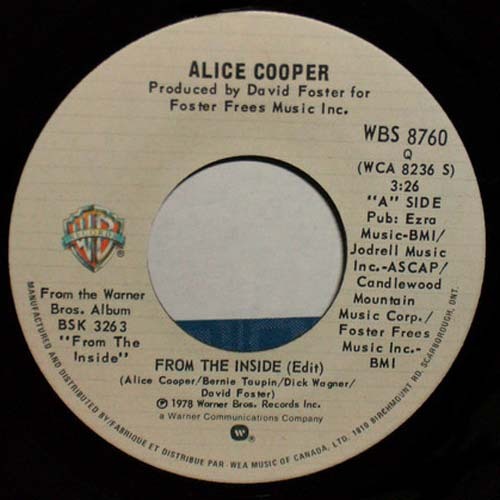 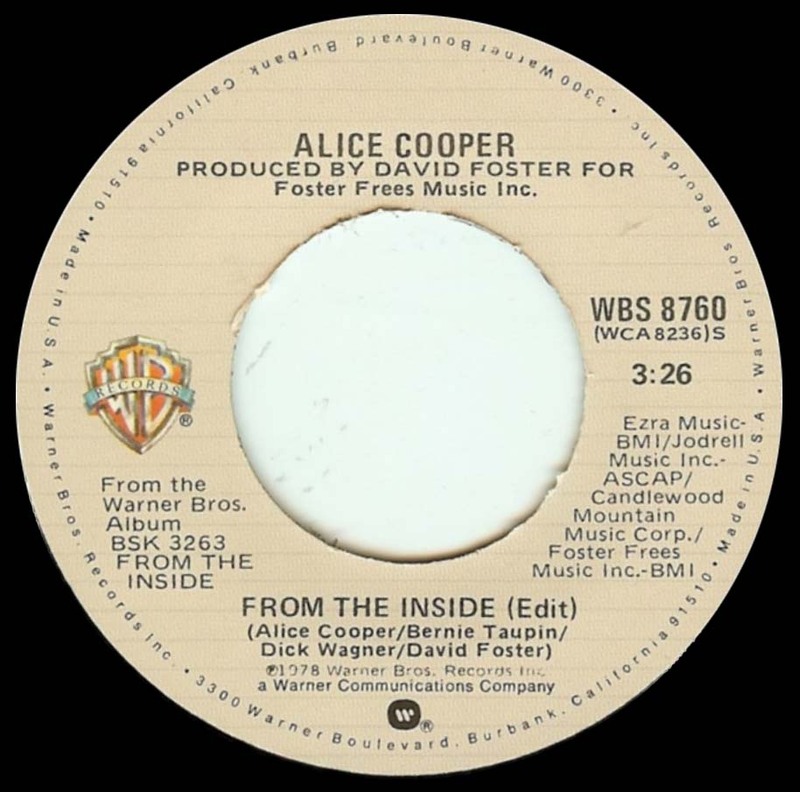 'From The Inside' 7" is edited and has dubbed guitars over the original recording. 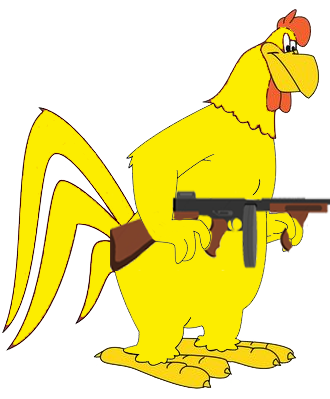 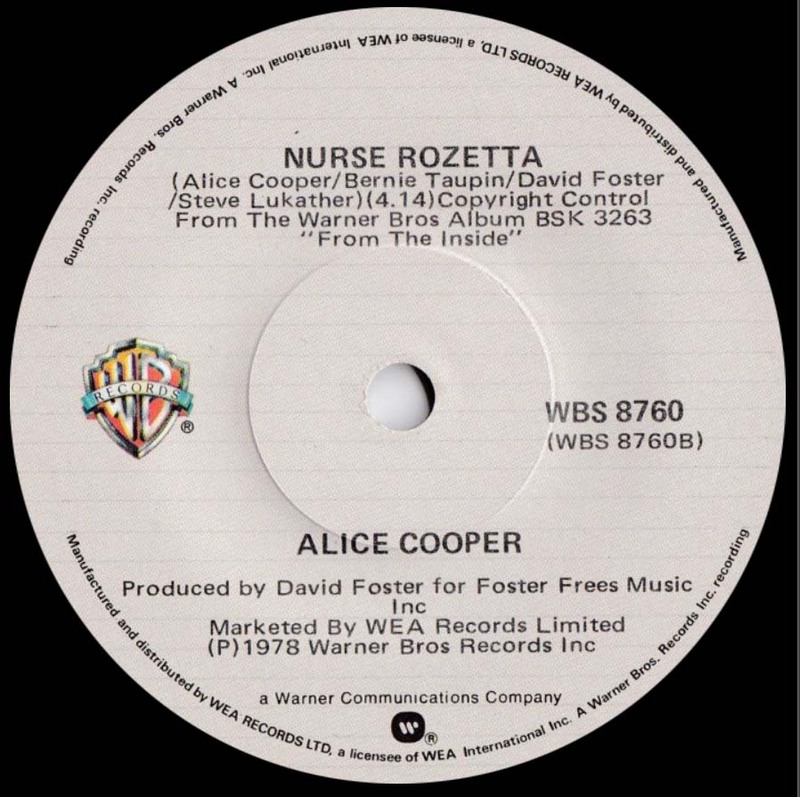 It sounds "heavier" and is quite different from the original. 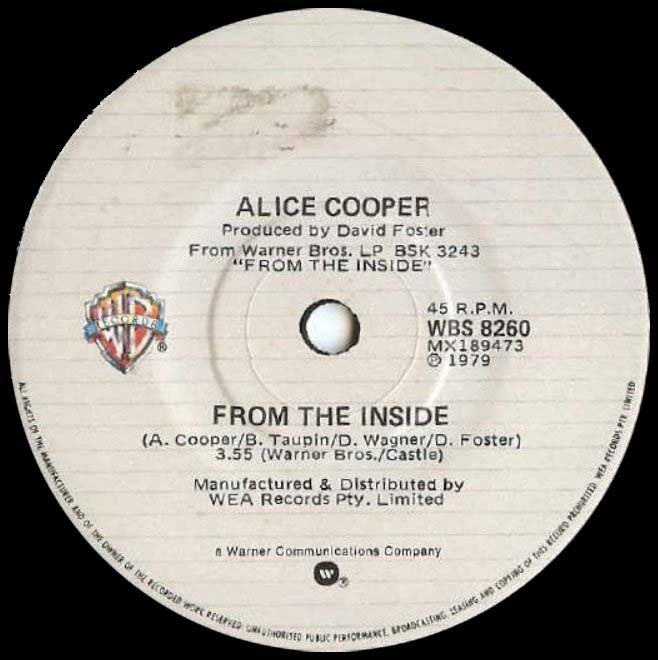 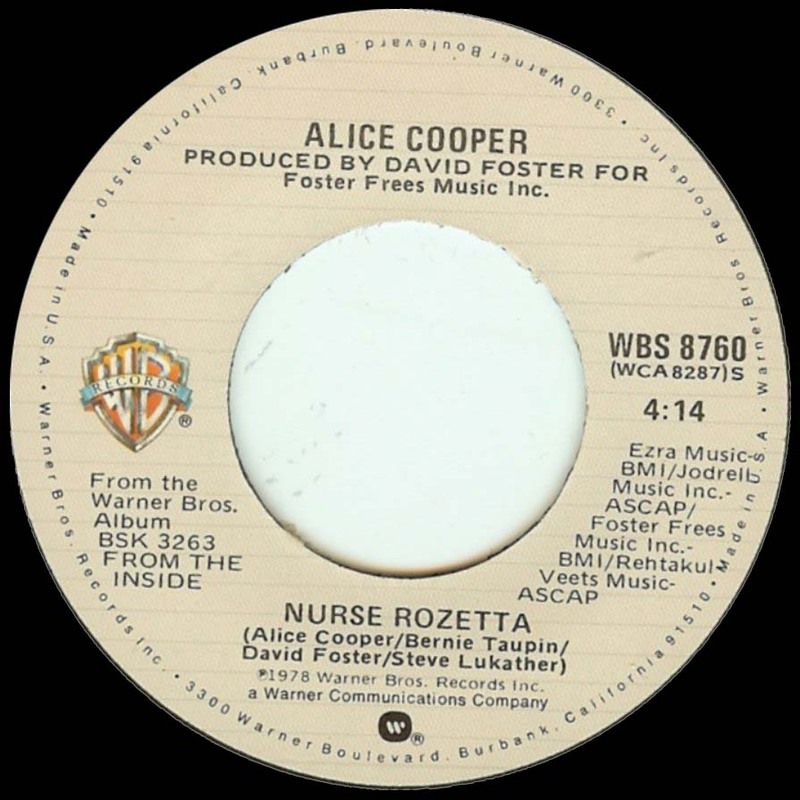 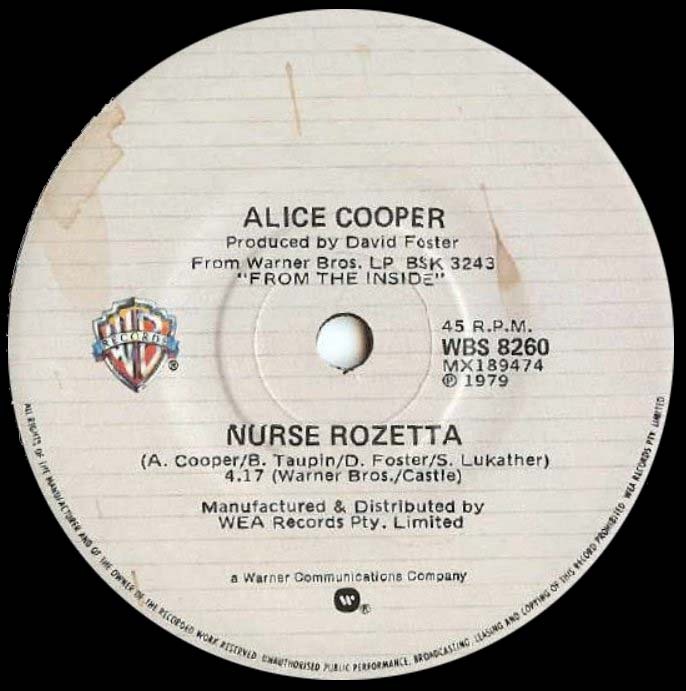 7" UK 1979 Mono/Stereo versions Supposedly a Promo exists but the single was never released in the UK.